Nanded is the city in Maharashtra state of India. 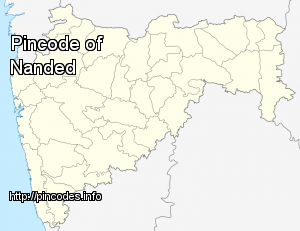 Nanded is 8th largest Urban agglomeration of Maharashtra. 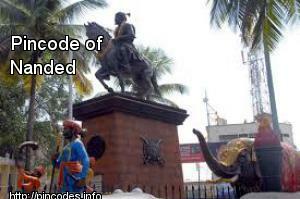 It is also headquarters of Nanded district and second largest city in Marathwada region after Aurangabad. Nanded has been a major place for Sikh pilgrimage. 10th Sikh Guru, Guru Gobind Singh made Nanded as his permanent abode and passed Guruship to Guru Granth Sahib before his death in Nanded. Nanded is located on the banks of Godavari river.Nanded was famous for its Vedic rituals on the sacred banks of river Godavari. Urvashi Ghat, Ram Ghat, Govardhan Ghat are some of them . Nanded has been the regional education hub which has Swami Ramanand Teerth Marathwada University at Vishnupuri. Nanded is also known for its health services. Rahul Fatangale, 28, from Nanded was killed in the Bhima Koregaon violence. The polling for the 81-seat Nanded Municipal Corporation was held on Wednesday.